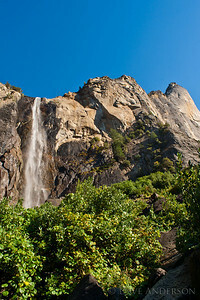 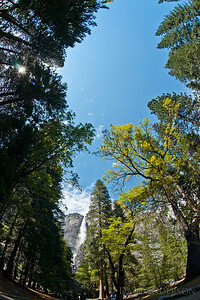 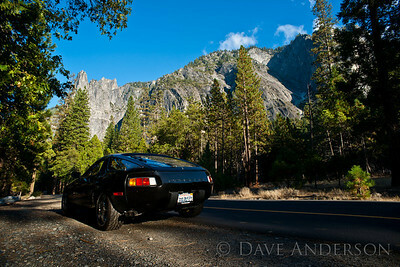 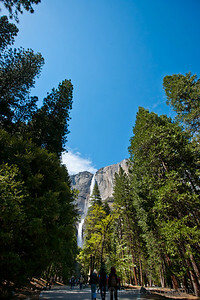 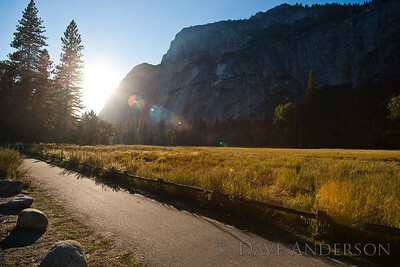 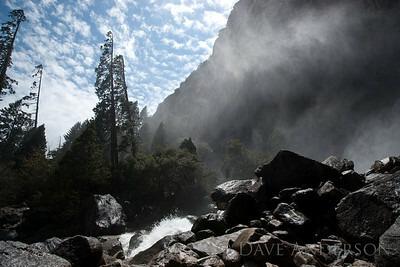 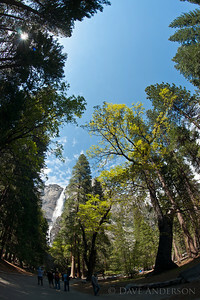 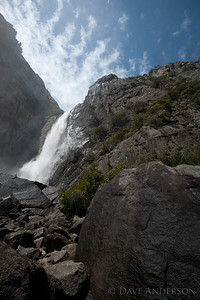 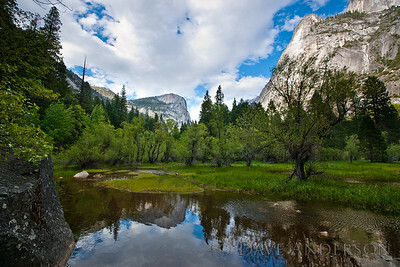 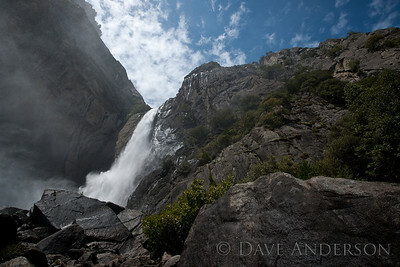 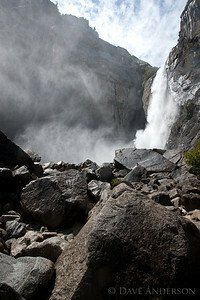 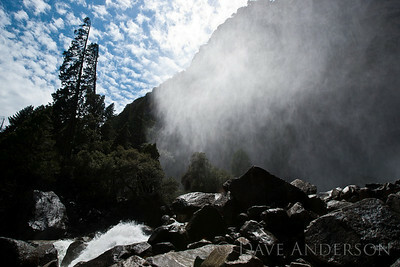 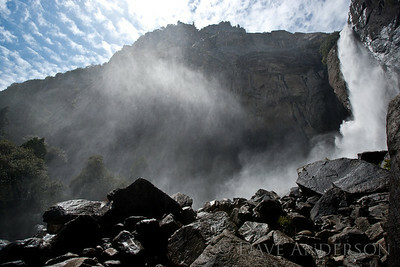 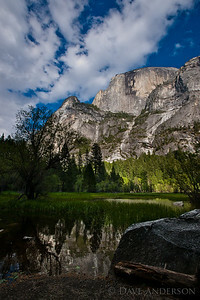 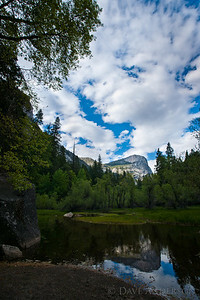 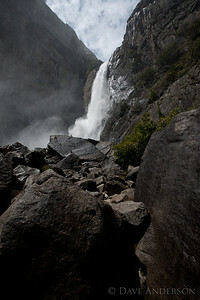 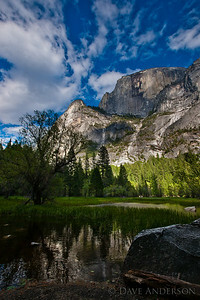 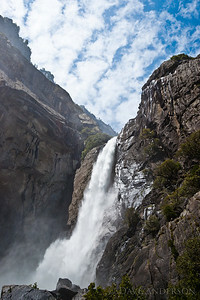 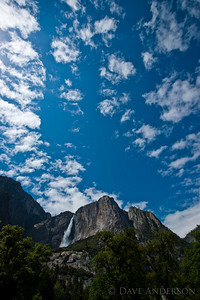 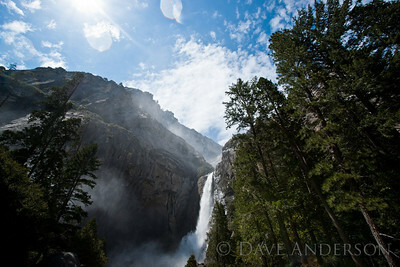 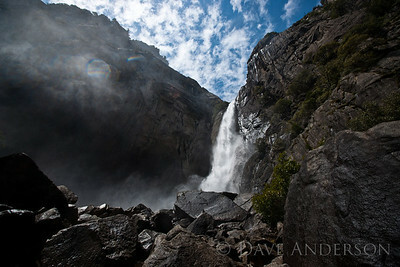 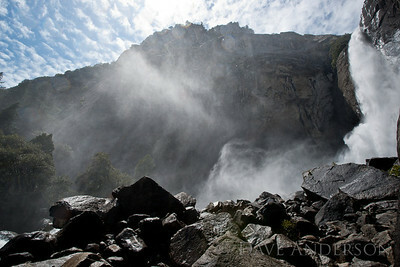 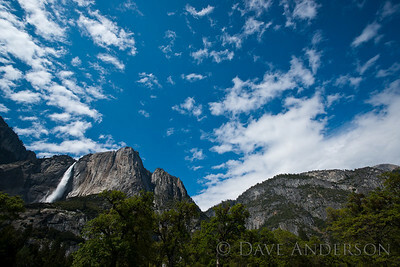 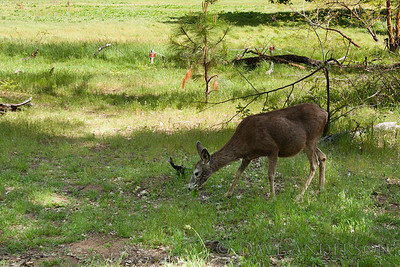 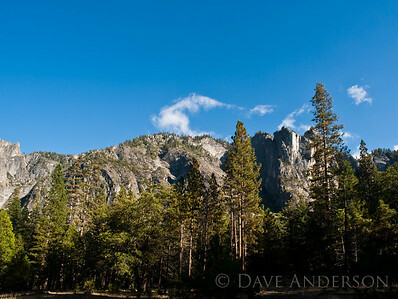 Scouting locations in Yosemite, the idea being to gain familiarity with the park, times of day to get certain shots, etc. 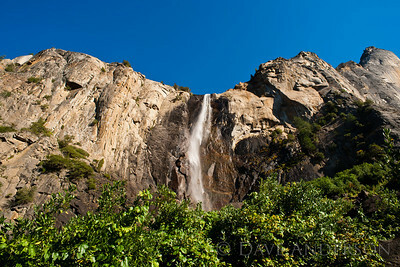 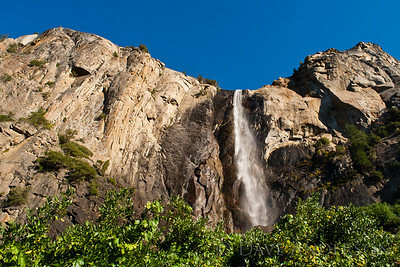 This is Bridal Veil Falls. 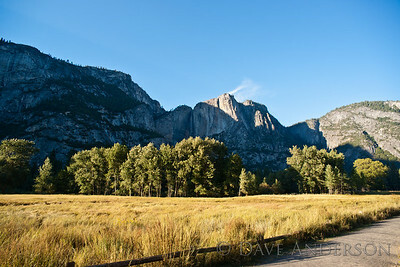 Scouting locations in Yosemite, the idea being to gain familiarity with the park, times of day to get certain shots, etc. 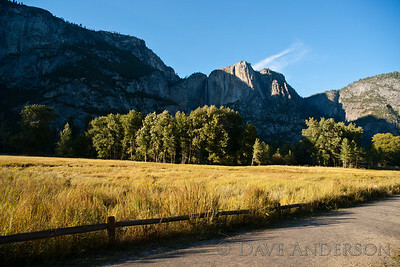 Scouting locations in Yosemite, the idea being to gain familiarity with the park, times of day to get certain shots, etc. 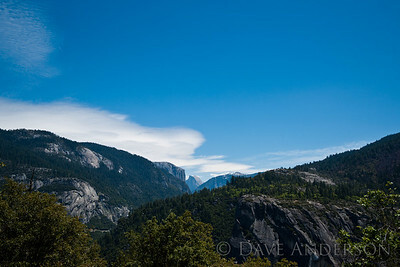 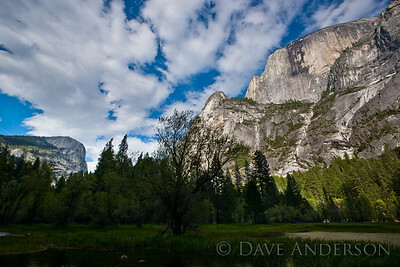 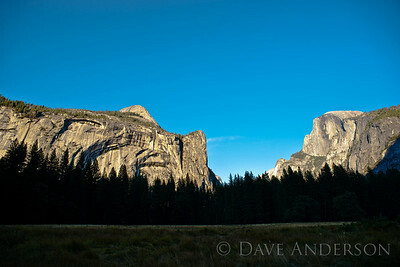 This is "Royal Arches", "Northte Dome", and "Washington Column" on the left, Half Dome on the right. 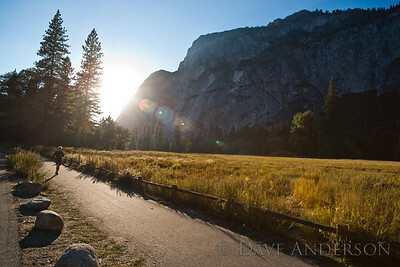 Scouting locations in Yosemite, the idea being to gain familiarity with the park, times of day to get certain shots, etc. 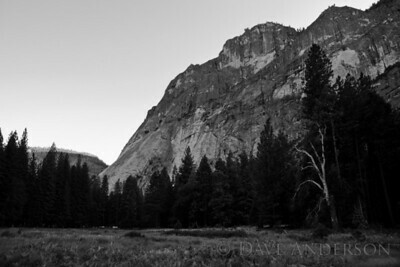 The light was very blue on the shady side of this rock, so I converted to B&W. 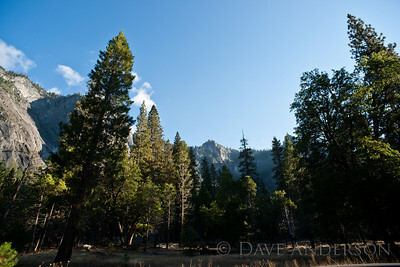 Scouting locations in Yosemite, the idea being to gain familiarity with the park, times of day to get certain shots, etc. 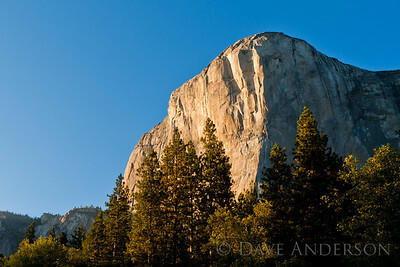 This is El Capitan. 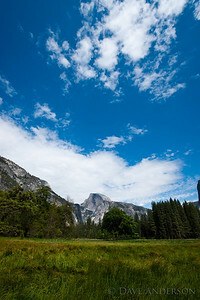 Half Dome from Mirror Lake. 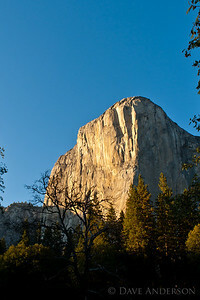 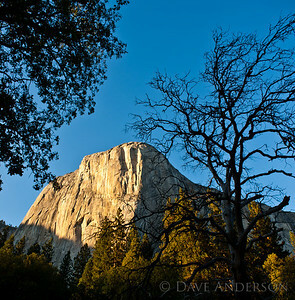 The peak of half Dome is about 4,800 feet above the lake.